Sydney is a beautiful, world-class city with tourist attractions for all ages. That, of course, includes seniors. Being older doesn’t mean you can’t still go sightseeing and explore the city. The growing sensitivity towards disability access in public spaces has not only made Sydney more accessible for the disabled; it has opened up better access for senior tourists. Convenient and comfortable charter bus travel through Sydney is readily available to accommodate seniors’ travelling needs. Seniors Cards allow those over 60 years of age to receive considerable discounts, so there’s no better time to travel and experience the city. Of course, any travel itinerary for seniors has to consider things like wheelchair access, senior parking spaces, and toilet access. With that in mind, here is a list of some senior-friendly tourist attractions around Sydney. Situated at North Head Scenic Drive in Manly, North Head Lookout offers a magnificent view of Sydney Harbour. The lookout features several structures built during the two World Wars, such as artillery batteries erected to protect Sydney Harbour from invading forces. From the carpark, you can reach the main lookout through a one-kilometre sloping pathway that also contains trivia about local flora and fauna. The carpark has two wheelchair accessible spaces for seniors and PWDs. Elizabeth Bay House is a historical residence-turned-museum. Once touted as the “finest house in the colony”, it was a government home originally built for NSW Colonial Governor Alexander Macleay between 1835 to 1839. It was refurbished in 1977 and opened as a museum a few years later. Here, you can get a feel of how wealthy families lived in the early 19th century. Tourists can visit the servants’ quarters and the cellars underneath the house. Accessible parking spaces are available on the south east corner of the property, and the back gate can be opened for those with limited mobility. Located in the heart of Sydney, the Royal Botanic Gardens sprung out of the very first vegetable patch planted by the colonists in Australia. The gardens have a long history rooted in the agricultural practices of Aboriginal Australians, who utilised the fertile soils to make other lands more productive. The garden covers 30 hectares of lush greenery. You can come here for a refreshing stroll or a peaceful nature retreat. Several attractions are located in the vicinity, such as the Government House and the Queen Elizabeth II gate. Nothing says Sydney like the Opera House, one of the most remarkable architectural structures in the modern world. With over 40 different live shows, gigs, concerts, and talks, the Opera House covers a wide range of interests and preferences housed under a world-class roof. The Opera House is PWD and senior-friendly. The Studio, Playhouse, Drama Theatre and Utzon room entrances are accessible by wheelchair. Accessible toilets are available near the Western Theatres and Box Office Foyers, and designated parking spaces are located on Levels 1, 6, and 12 of the carpark. Need convenient, comfortable transportation? 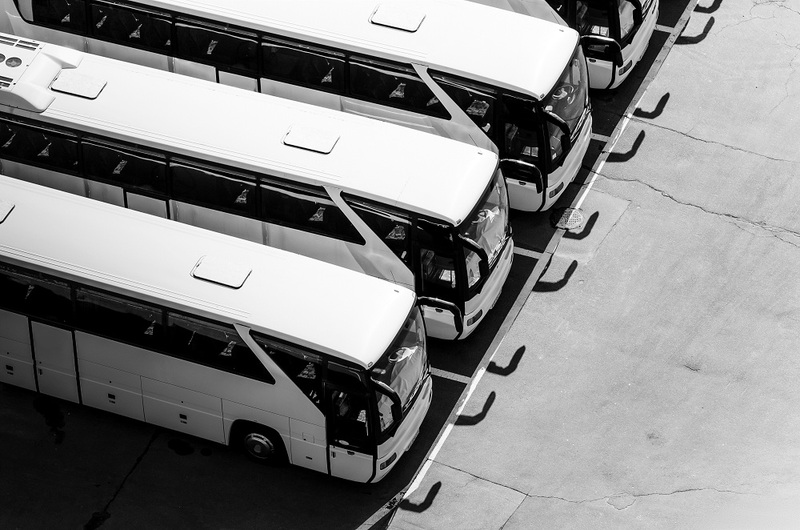 Mona Vale Coaches specialises in coach and minibus transport for schools, universities, sporting events, religious groups, and corporate events. Contact us today.